Smithfield and Stoneybatter – Combining the best of old and new Dublin, this exciting and historic area of the city has it all. The Smithfield and Stoneybatter area is one of Dublin’s hidden gems, just a stone’s throw from the city centre. 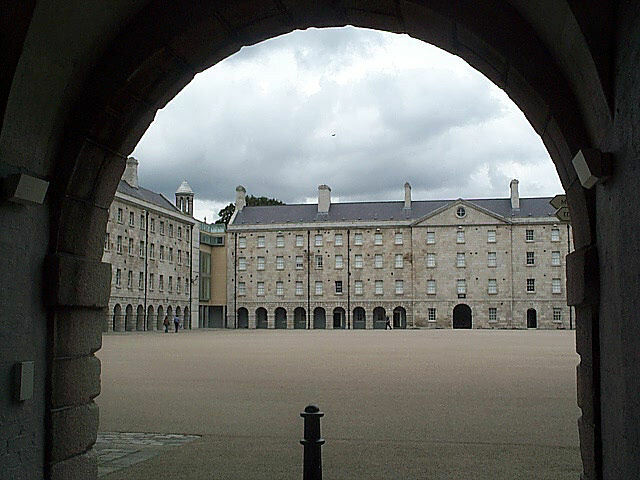 Combining the best of old and new Dublin, this exciting and historic area of the city has it all. Whether you’re looking for great restaurants, live music, a place to stay, tourist attractions, a drink in some of our famous bars or a day out with the family, you will find it all in Smithfield & Stoneybatter. Some of Dublin’s most vibrant bars, new and old alike, can be found here, with plenty of restaurants and cafes catering for all tastes. Throughout the year, markets spring up along with festivals and other unique events. Smithfield & Stoneybatter are easily accessed by public transport from Dublin city centre. 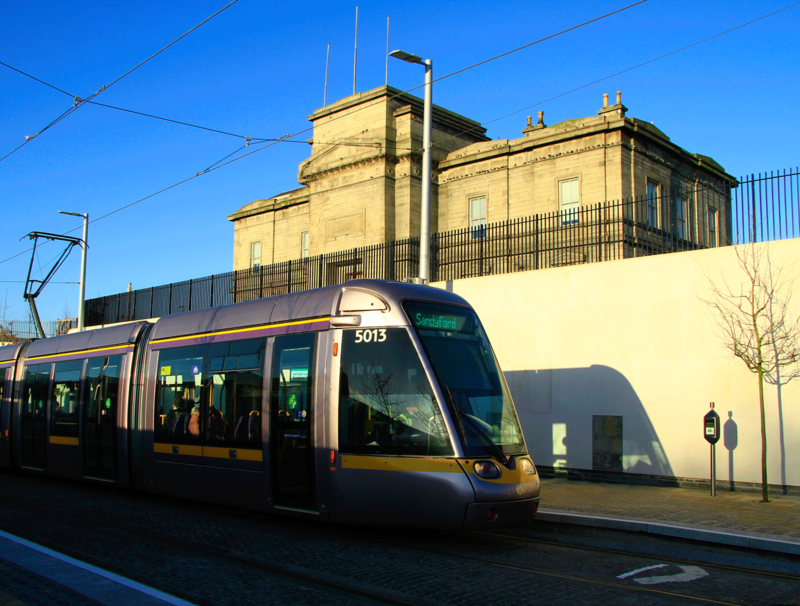 The red line tram stops at Smithfield and Museum, with Stoneybatter’s Manor Street just a short walk away from either stop. From Temple Bar walk over any of the Liffey bridges, turning left when you reach the Luas track. Smithfield & Stoneybatter are also accessible by bicycle, with two dublinbike stations in Smithfield Square and another on Blackhall Place. So, come and visit for yourself and get acquainted with Smithfield & Stoneybatter, the beating heart of Dublin city. If you run a business in the area and would like to join the association please contact us.